At Halloween,the scary environment and the horrible decoration cannot lack. You can adjust angle of picture,the pattern of picture will be changed,Creative and fantastic decoration! 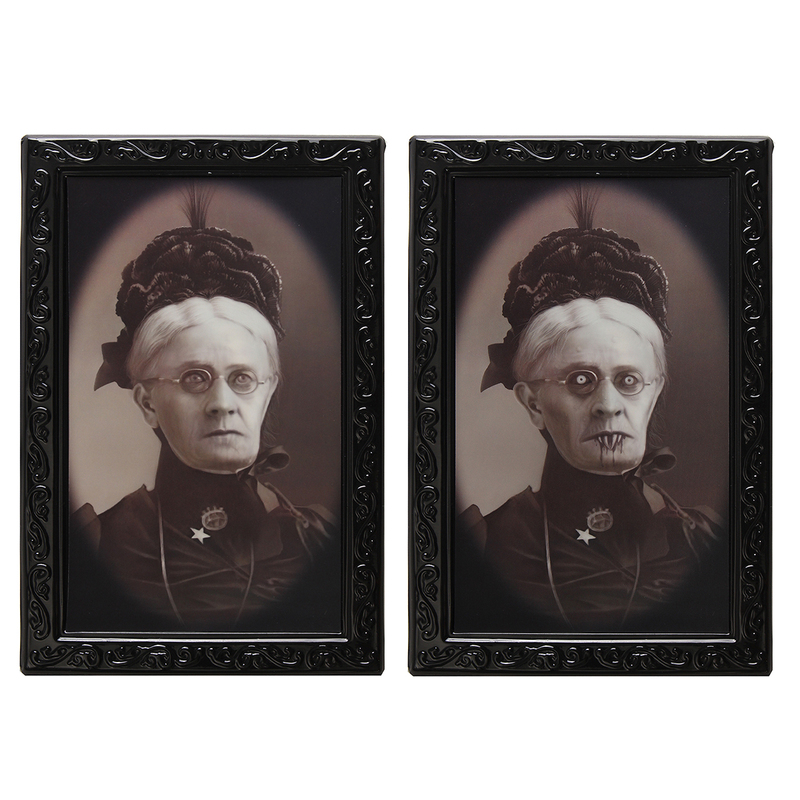 The Horror Framed Pictures are designed for Halloween decoration,it is Haunted and spooky to make family and friends are in a terrifying atmosphere. Very cool and would make a fantastic gift. 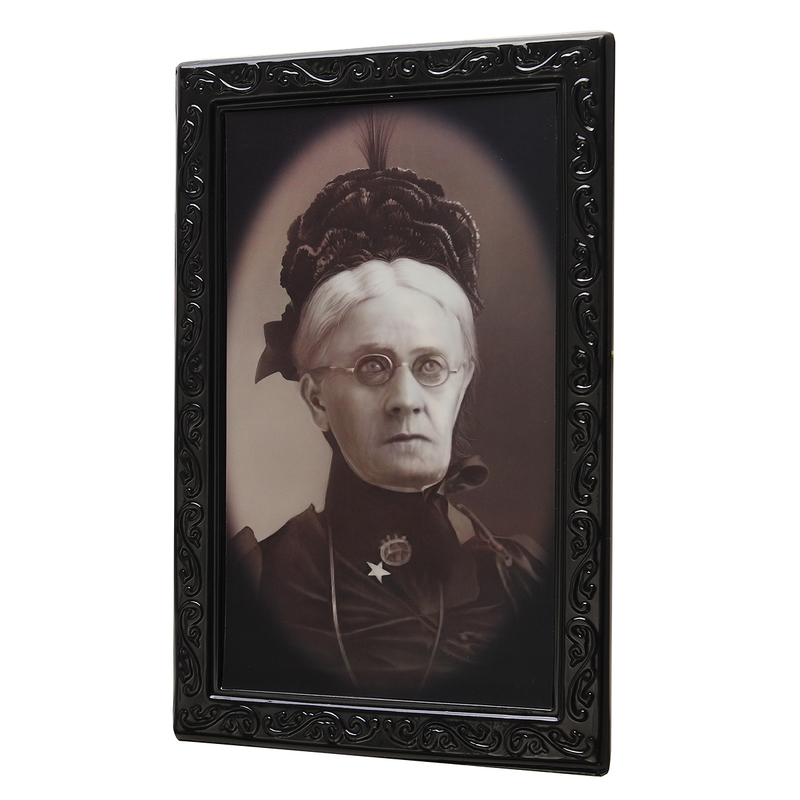 This horror frame will appeal to many collectors and will be a great gift for any age. 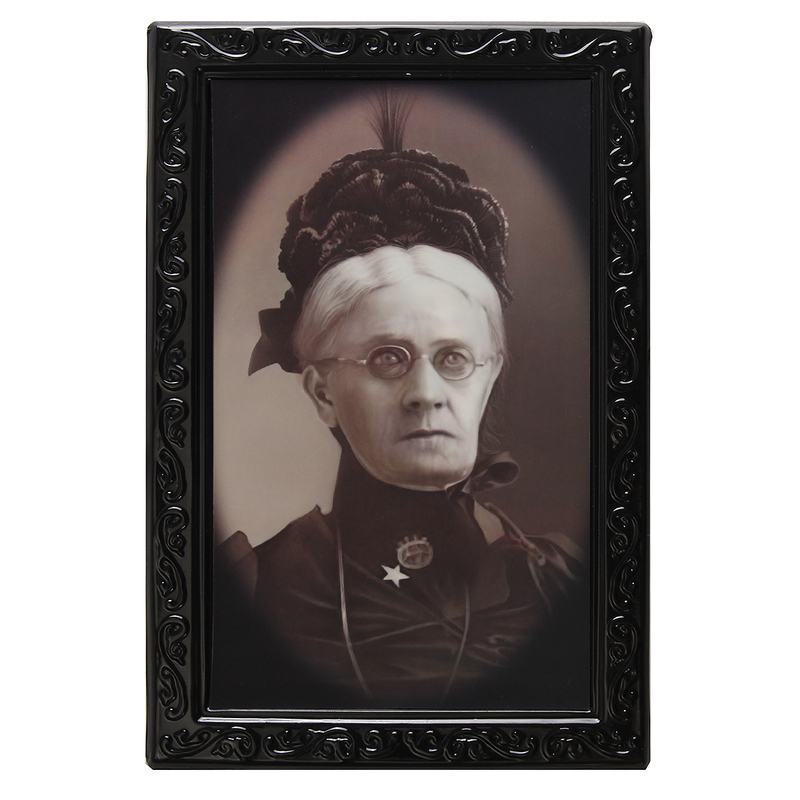 Haunted spooky design, recreate the atmosphere of mystery and horrible.